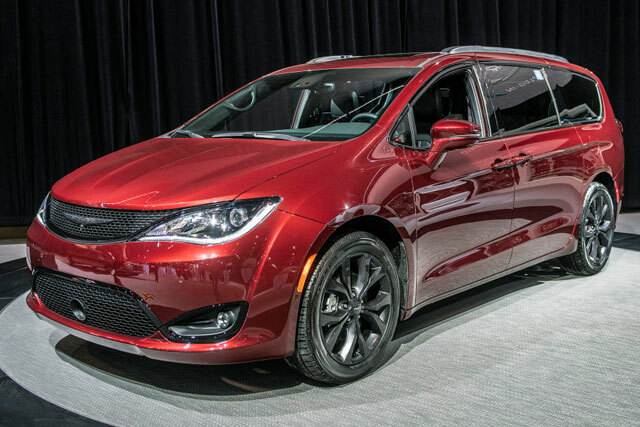 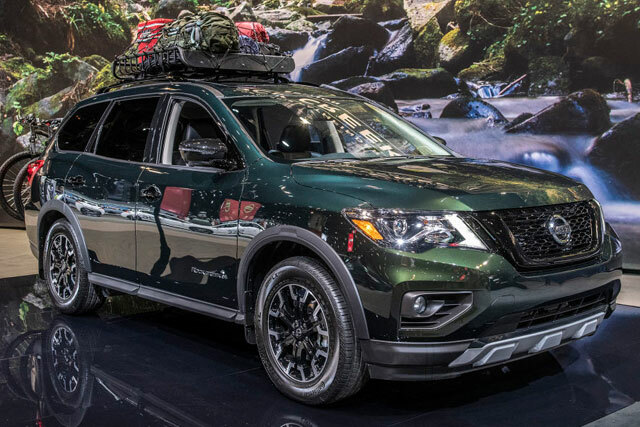 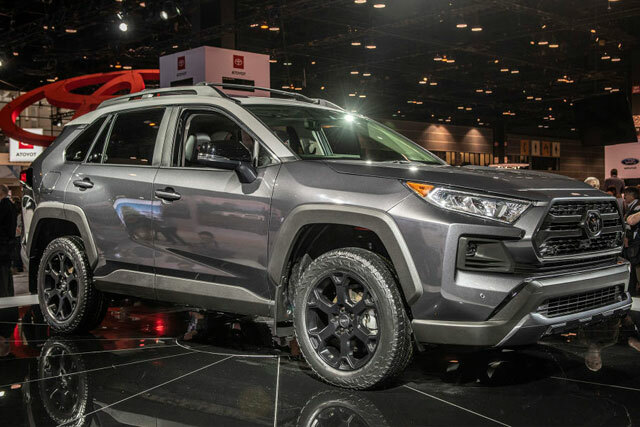 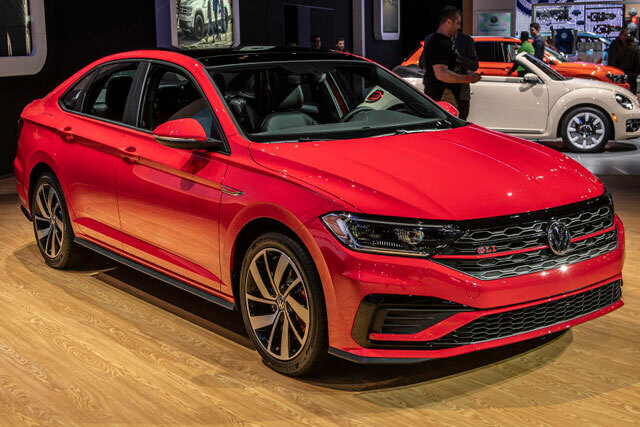 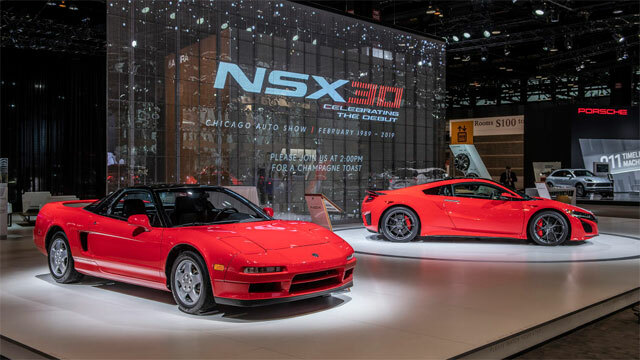 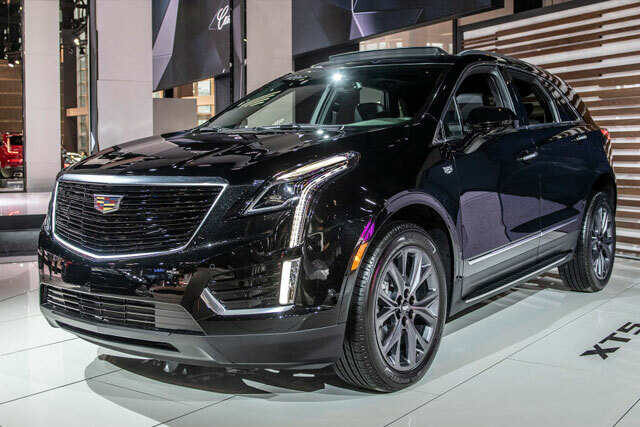 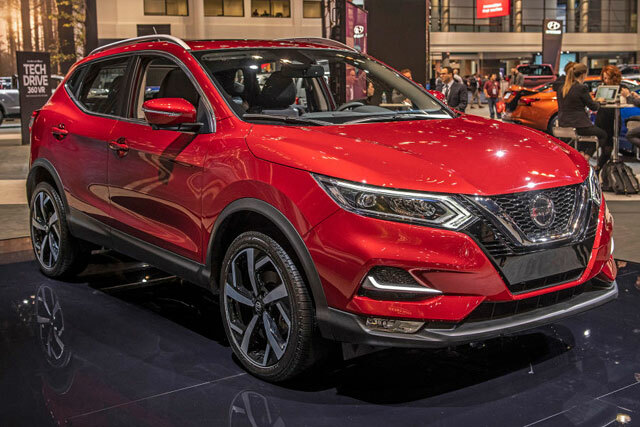 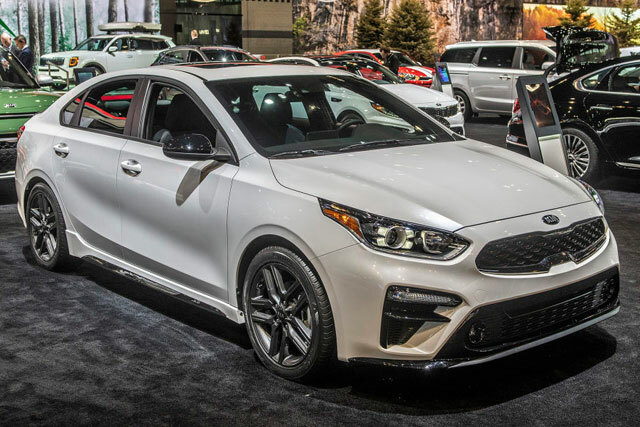 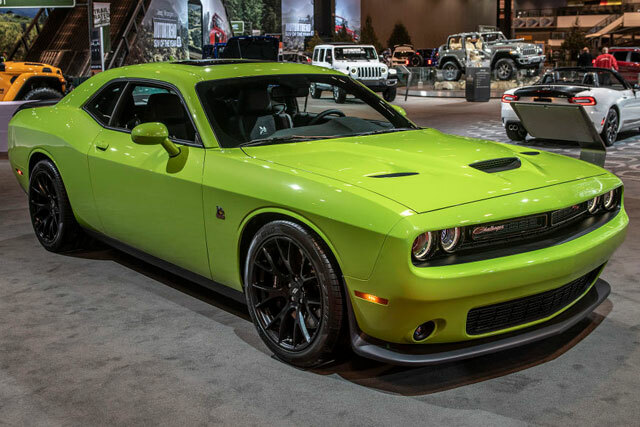 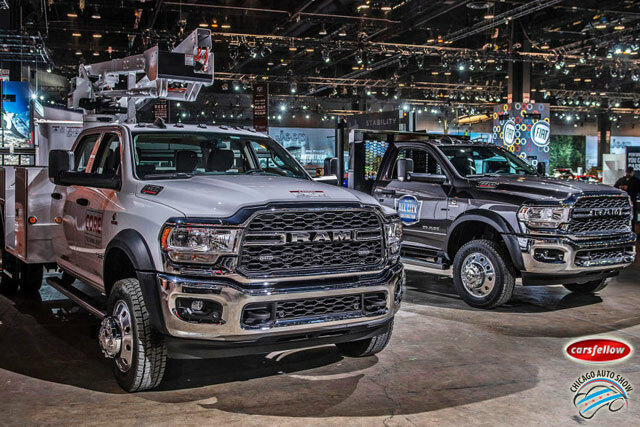 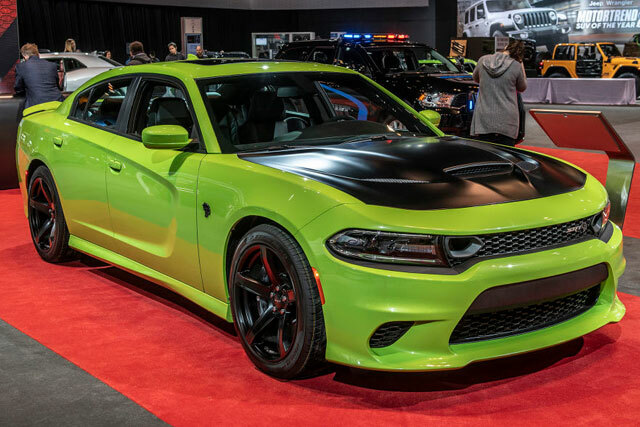 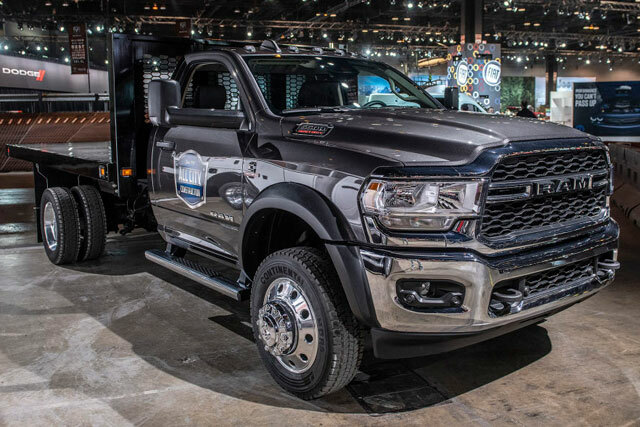 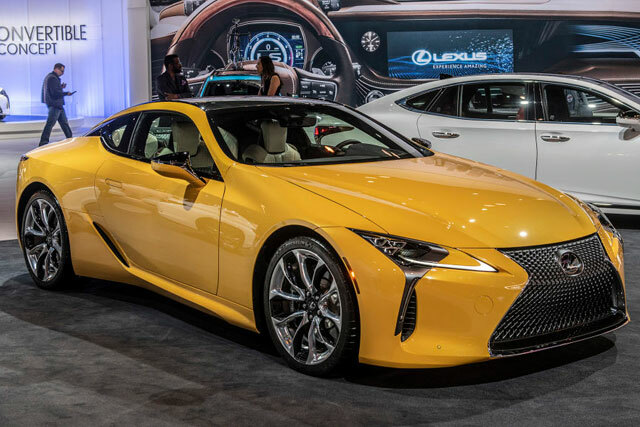 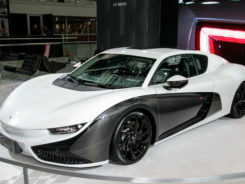 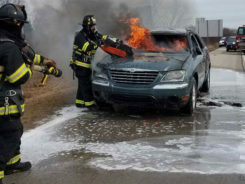 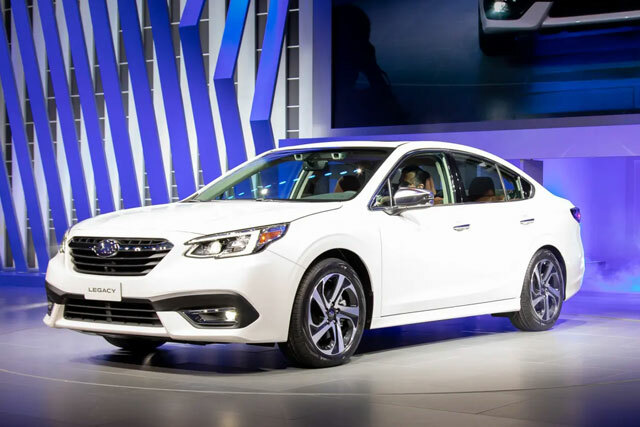 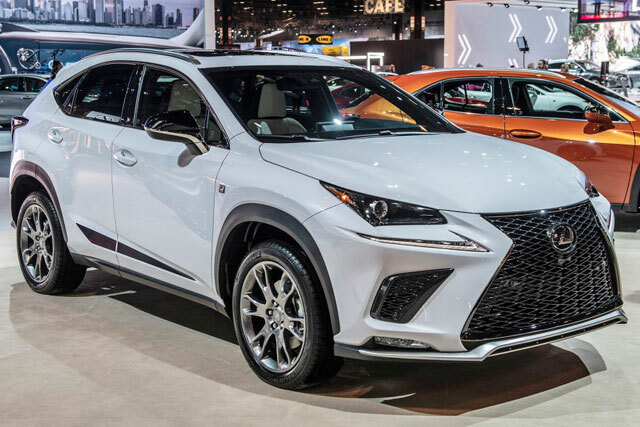 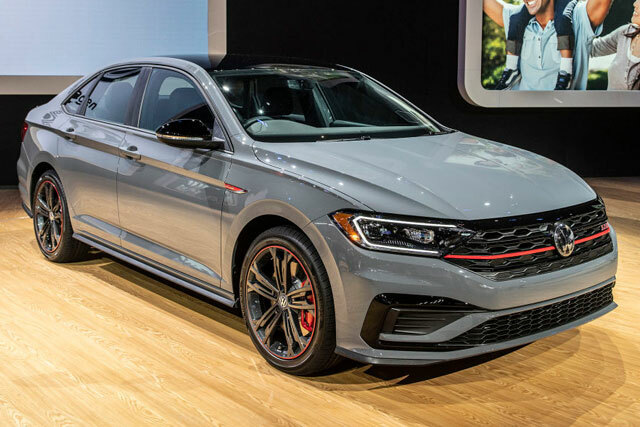 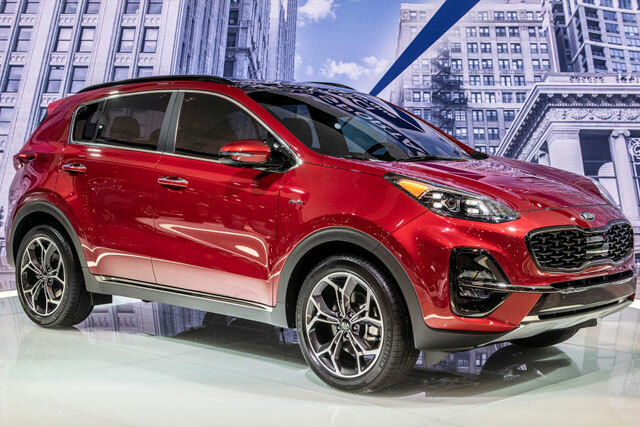 Recently, Chicago hosted its auto show by the name of Chicago Auto Show in which most trucks were presented. 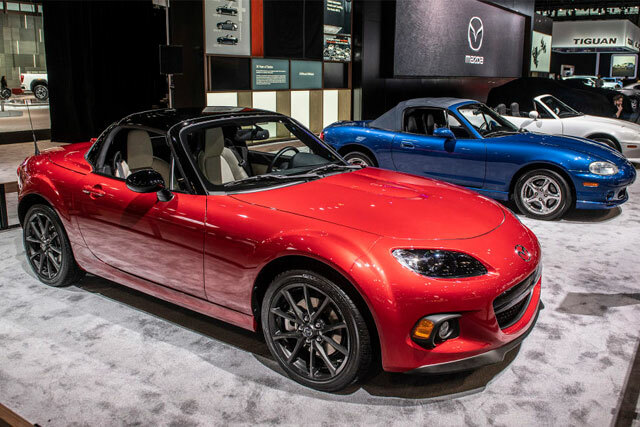 Also, the cars such as Jetta GLI, Subaru Legacy and Mazda MX-5 Miata were also present. 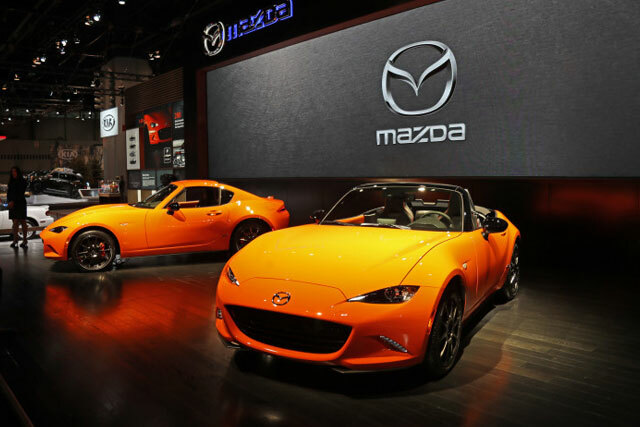 The special anniversary edition of Mazda was in excellent bright orange color which attracted many viewers. 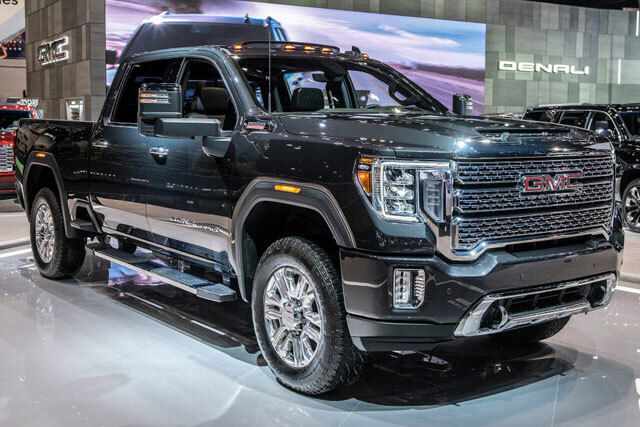 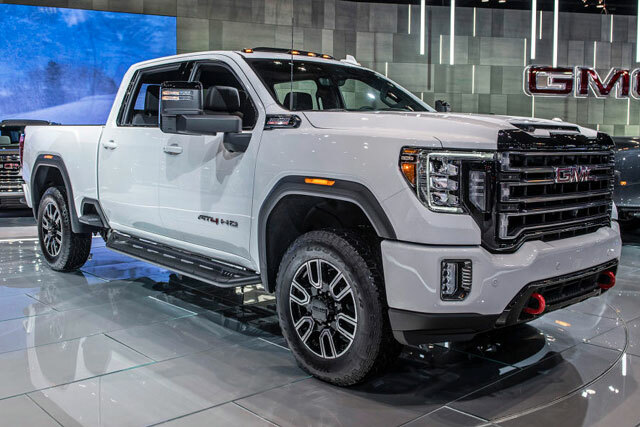 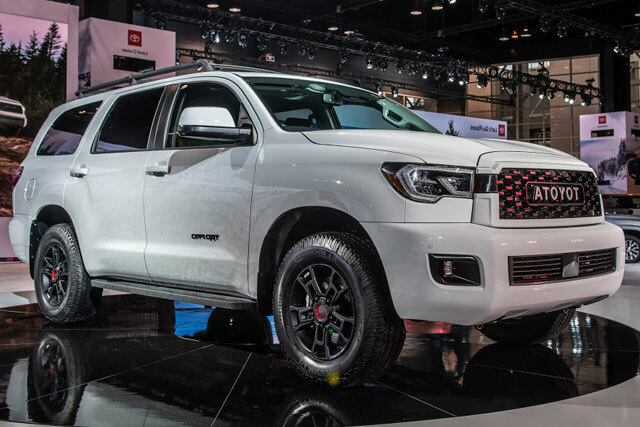 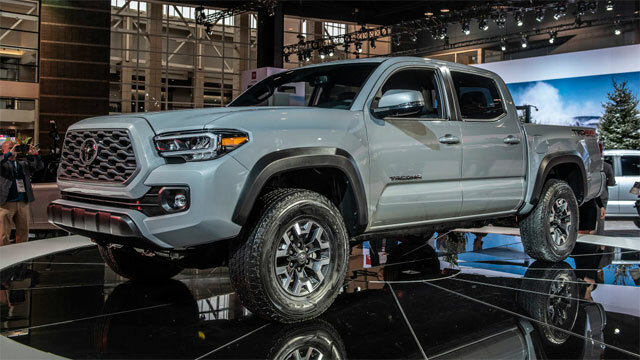 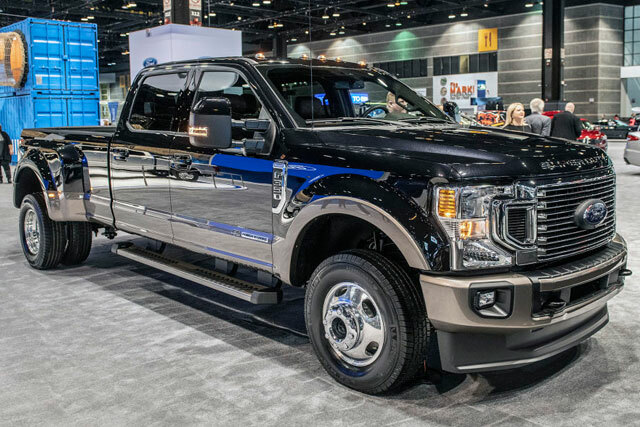 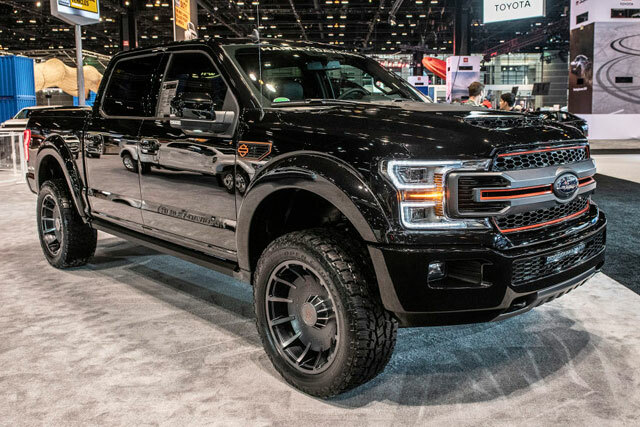 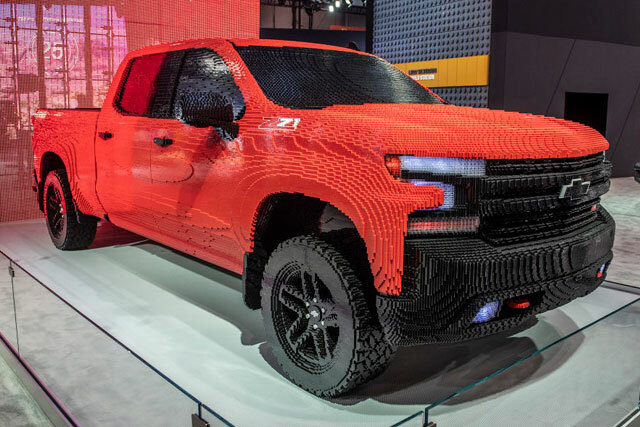 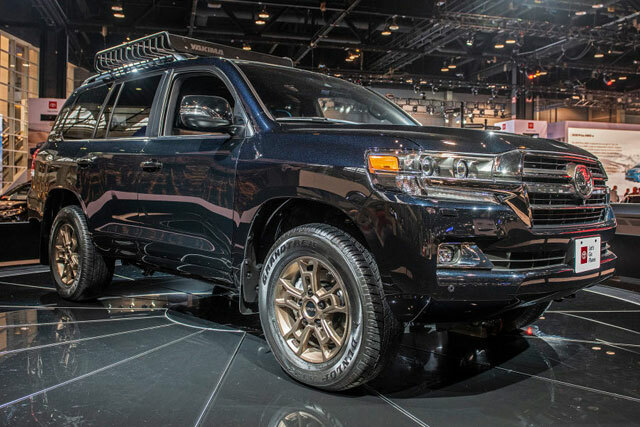 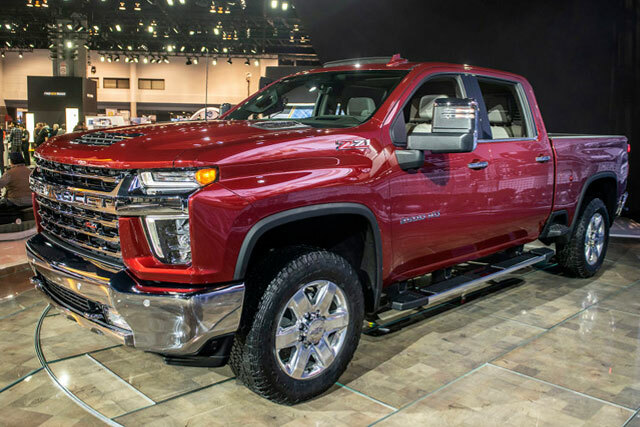 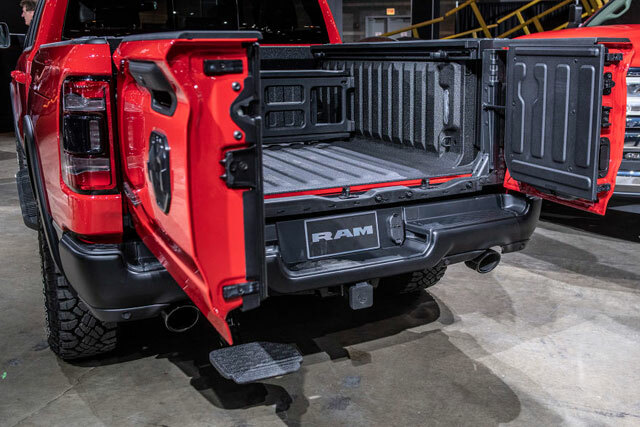 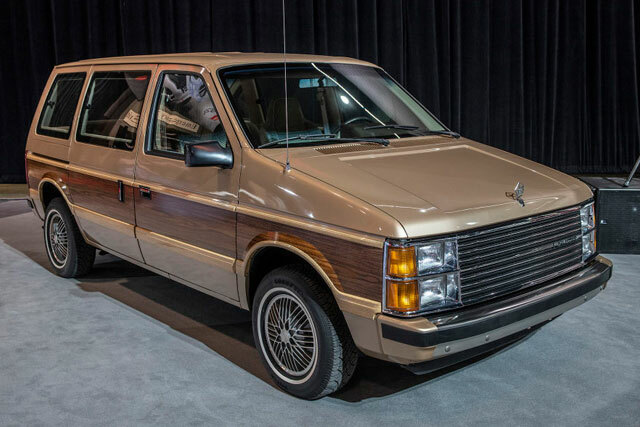 If you are interested in trucks, then you must like the Chicago Auto Show. 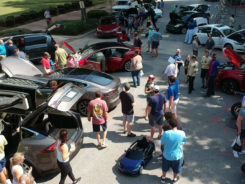 Today we show you the auto collection from the show from the top grilled ends to the rear end pipes.